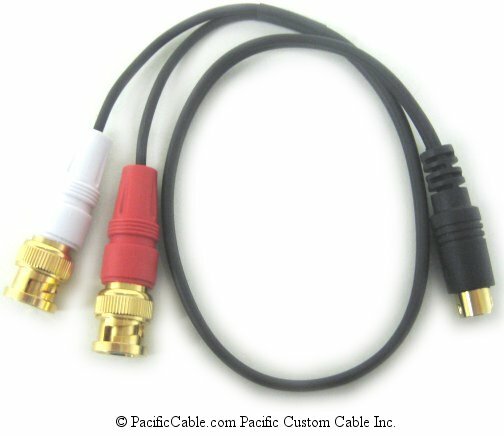 Powercam/VISCA Secondary Control Cable (VSX 7000 or VSX 7000s). 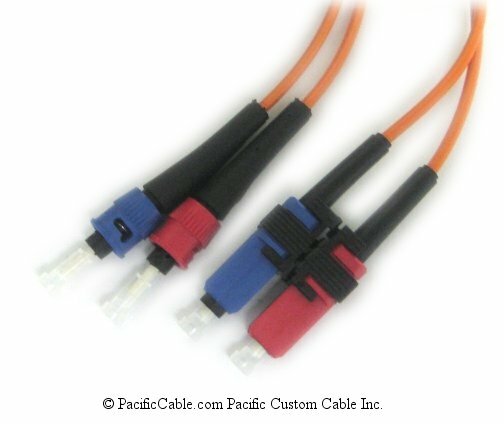 This cable connects a VSX 7000 or VSX 7000s to a D30 or D100 camera VISCA port, or to the secondary break-out cable of a Polycom PowerCam camera. 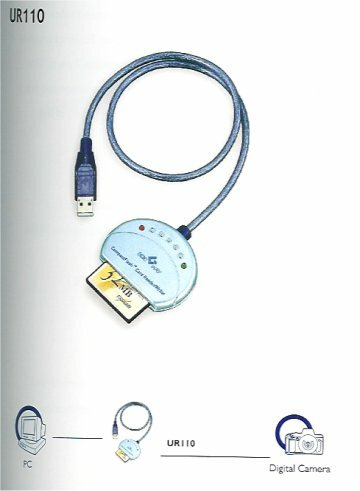 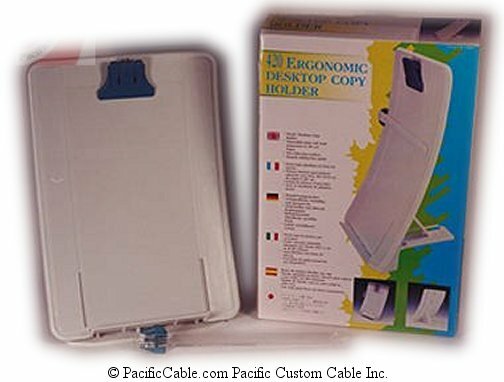 An S-video cable (2457-08409-001) is also required. 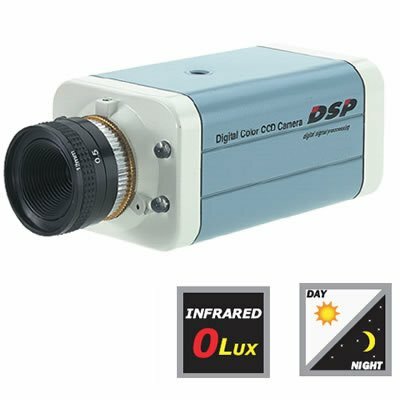 Used with VSX 7000 and VSX 7000s.